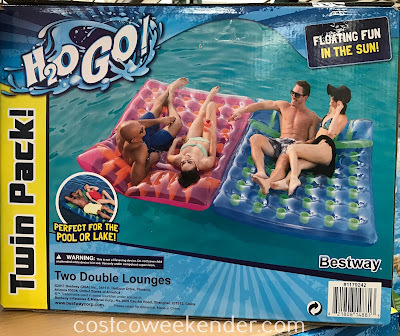 With summer coming up, I'm sure you'll be spending a lot of time in the pool. 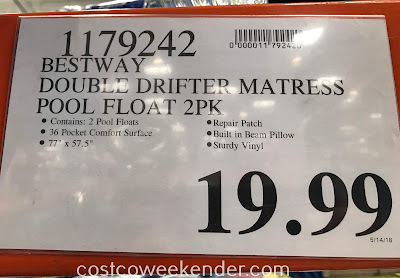 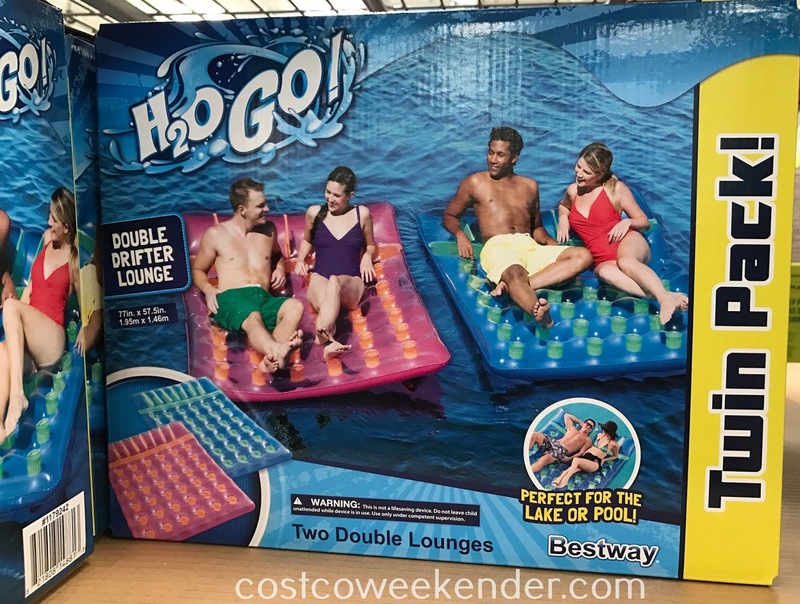 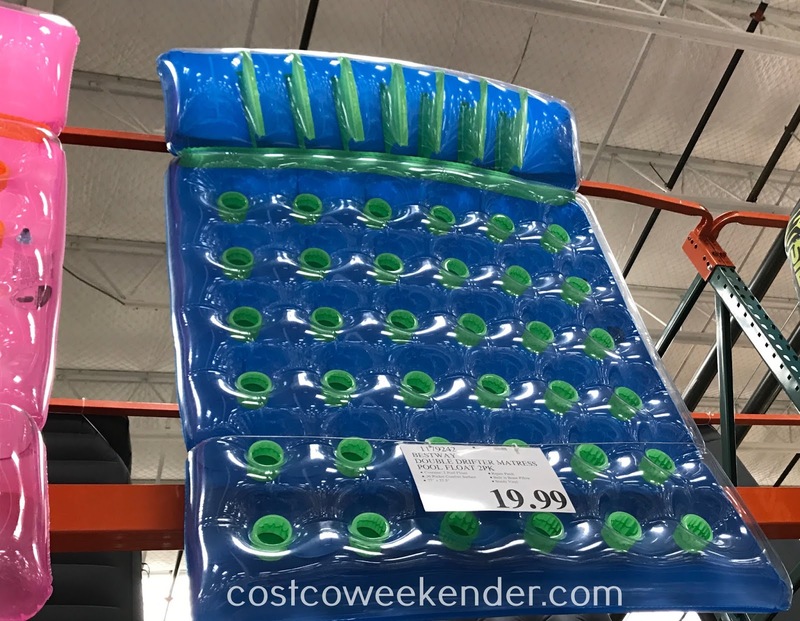 If so, then you should check out the Bestway Double Drifter Mattress Pool Float. The Bestway Double Drifter Mattress Pool Float will allow you and your significant other to cool off in the pool and soak in the sun. This is great once the temperature rises and it's hot out. 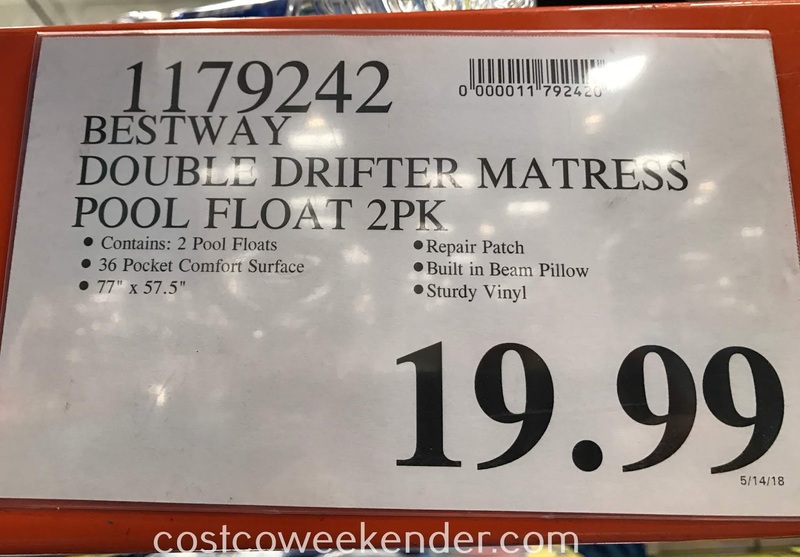 The Bestway Double Drifter Mattress Pool Float comes in a twin pack, so you don't get just one, but you get two.